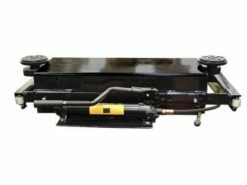 The Atlas® RJ-35 (3500 LB. 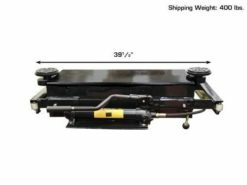 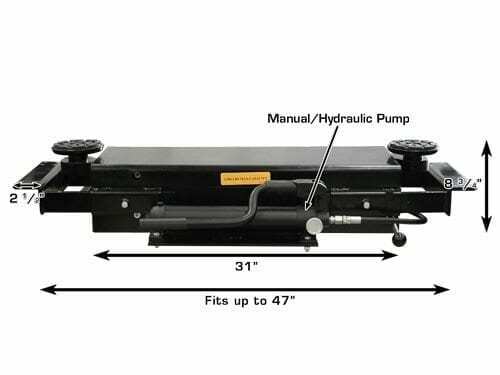 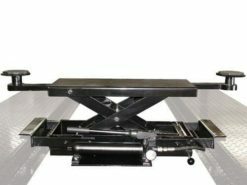 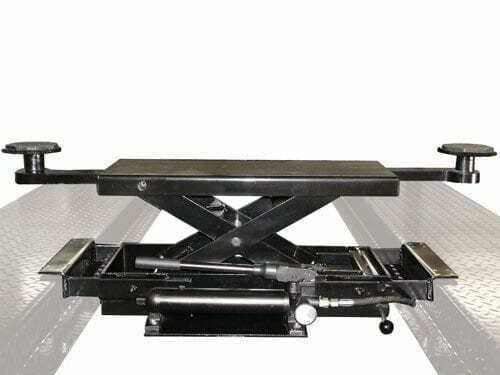 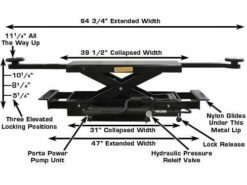 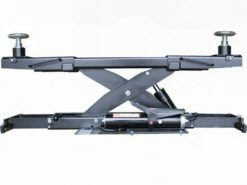 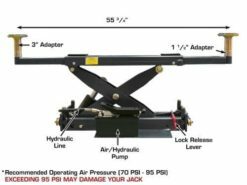 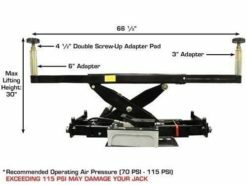 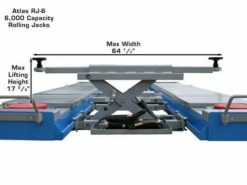 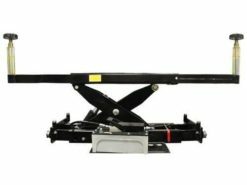 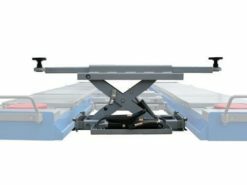 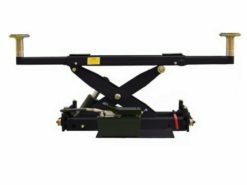 capacity) sliding hydraulic vehicle jack is designed for use on hobbyist lifts with no welded slide on runways. 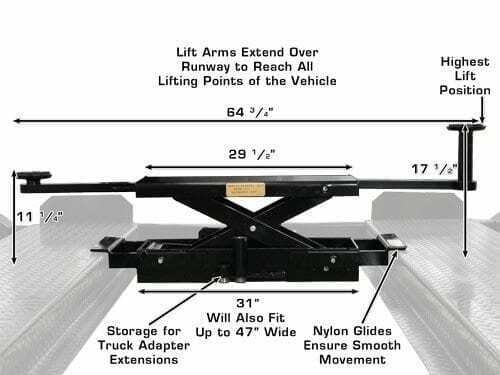 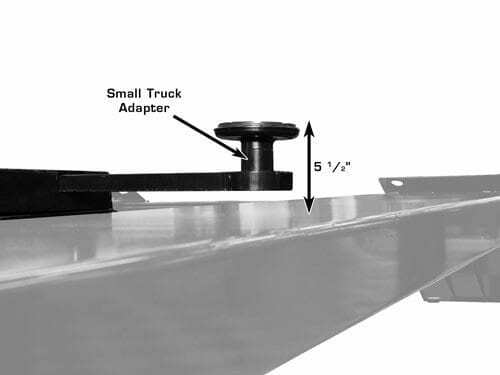 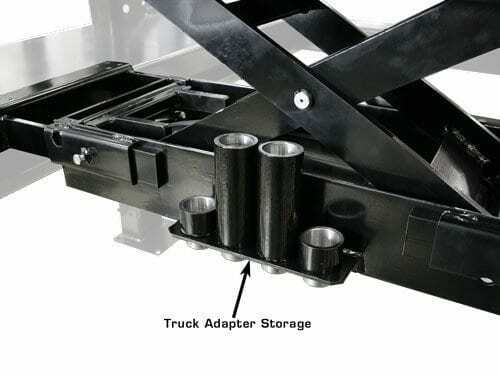 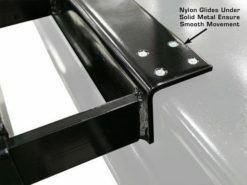 Glide blocks under extension ears allow the jack to be positioned under correct lifting point of vehicle. 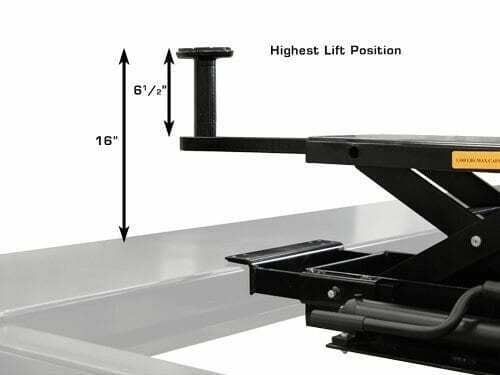 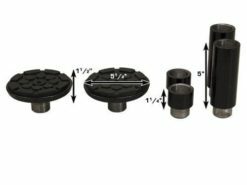 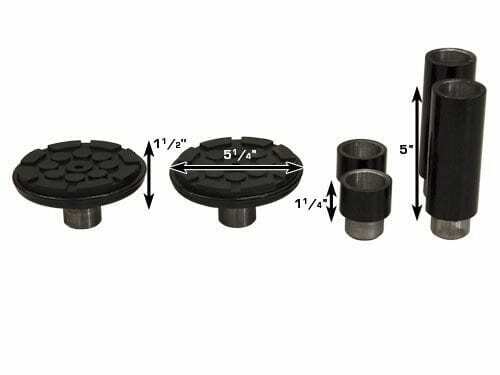 Minimum Height with Lift Pad 3 1/2"